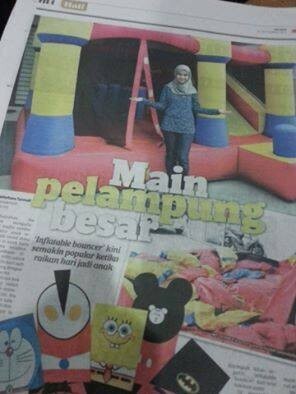 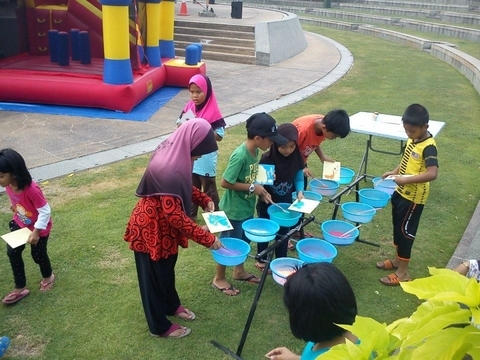 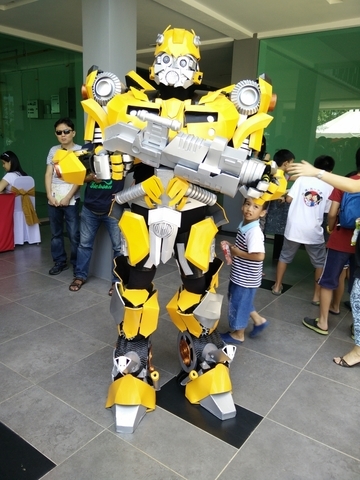 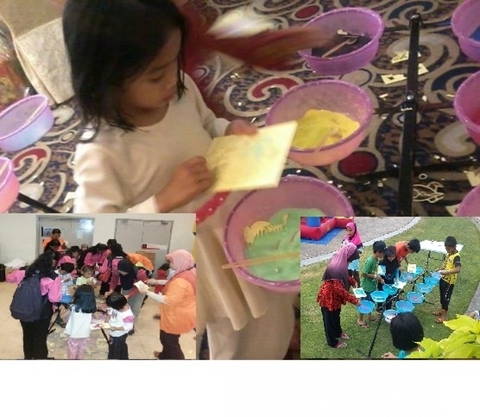 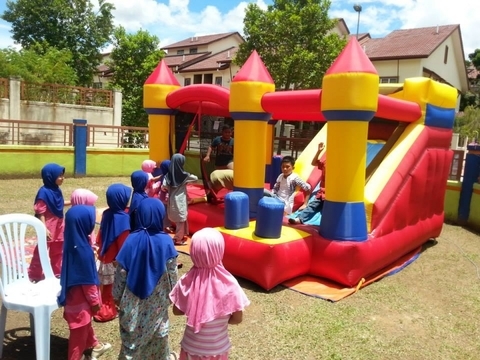 We start with kids play area in Sunway uptown in Ipoh and start kids party services few months later. 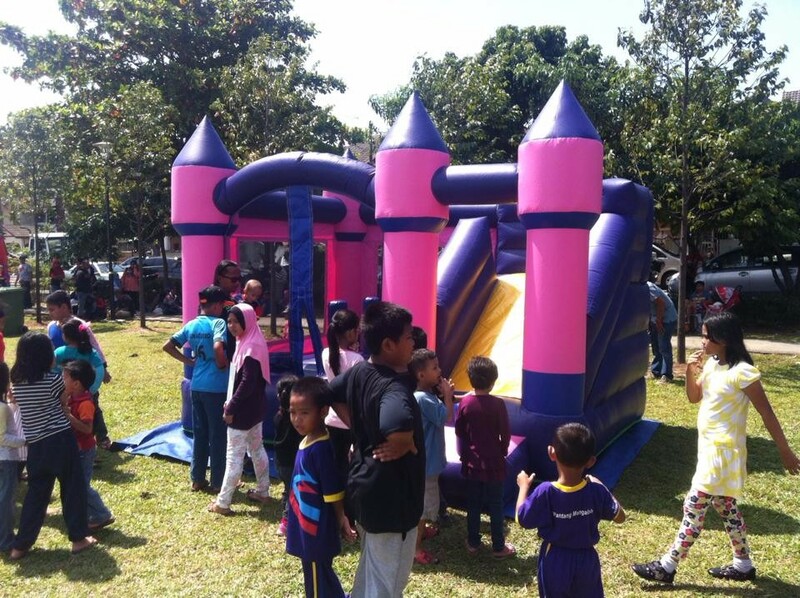 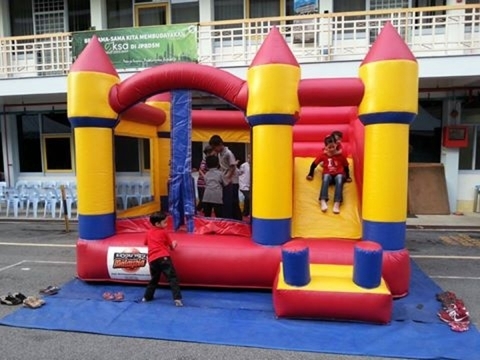 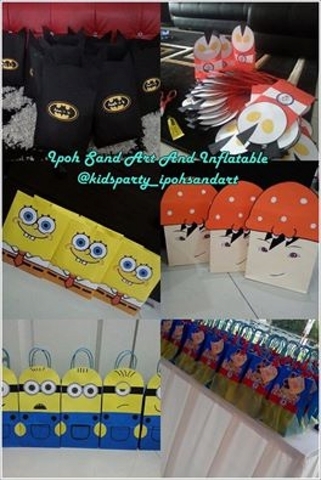 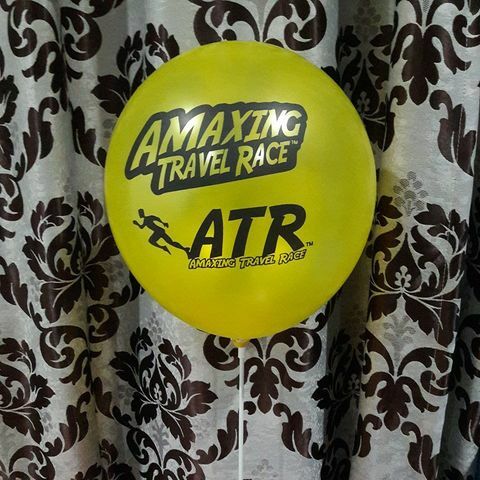 After we run the birthday party services business, we get tremendous demand and feedback from all over malaysia for inflatable bouncer (soopa doopa) and sand art package for birthday party, family day, carnival, kindergarten open day and others kids and corporate event. 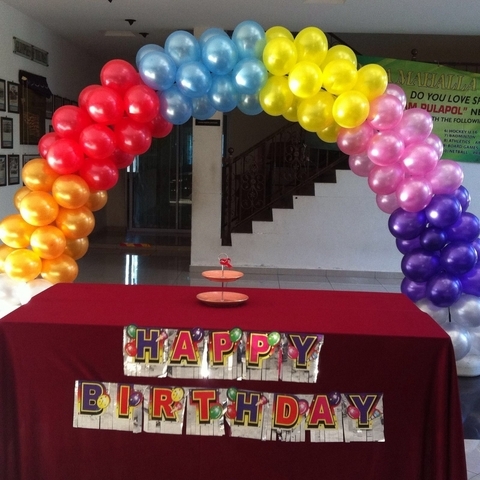 There also some client ask for birthday party planner services. 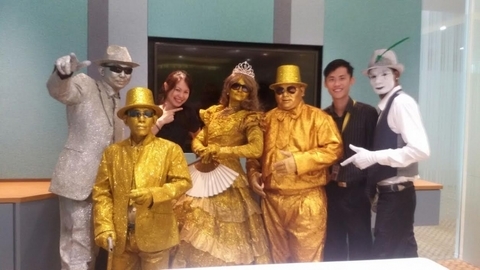 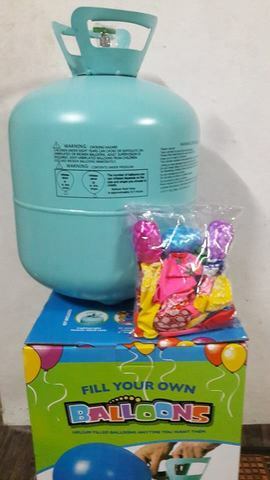 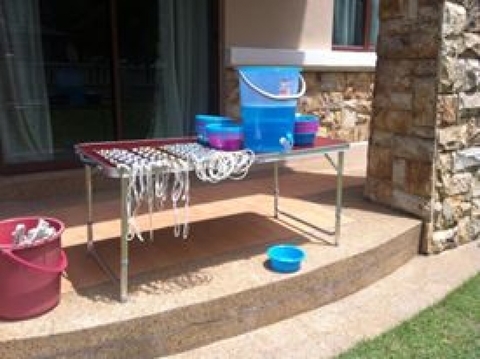 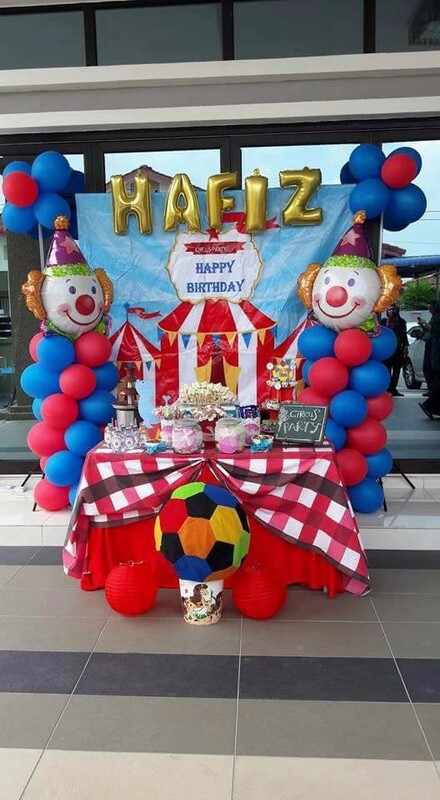 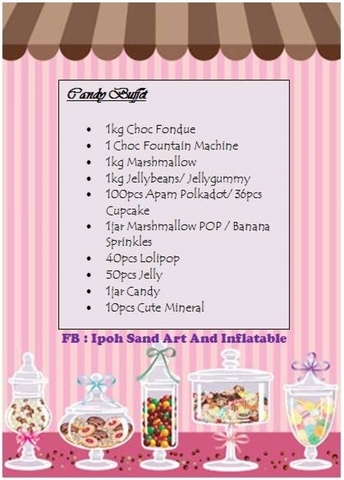 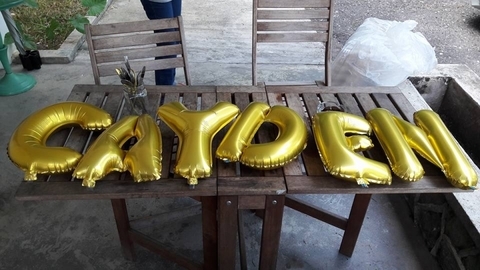 Start from there we have add in more activities, birthday party supplies and services in our business services directories like clown, giant bubbles, balloon malaysia, adult inflatable, candy buffet, gift etc. 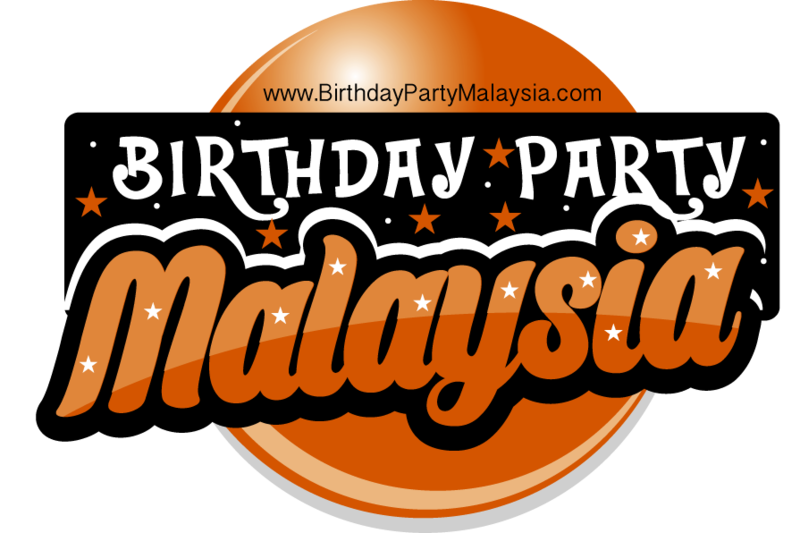 We open branch in Penang as well and moved our office to Shah Alam to ease our management and administration. 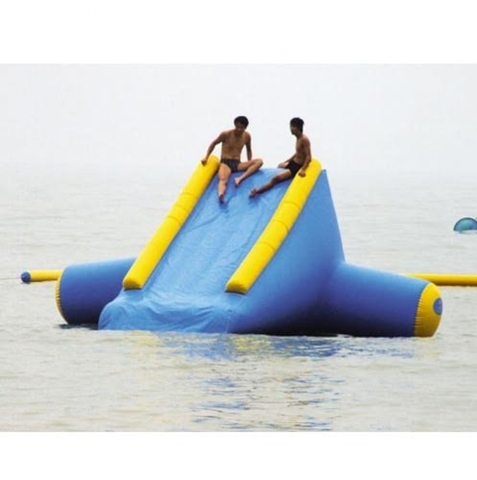 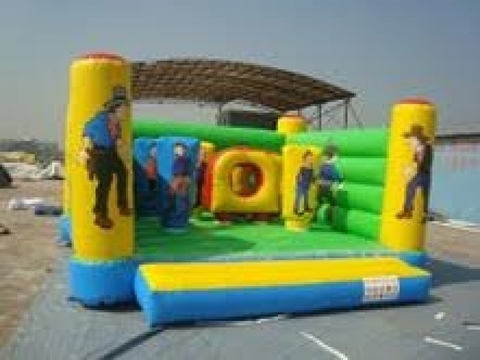 We also work out with many party planner in Malaysia and event manager and provide them with inflatable malaysia bouncer and other party services they need.